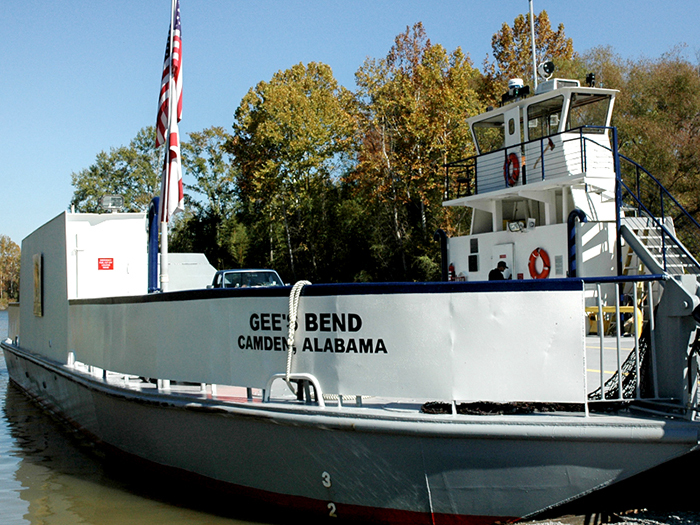 The Gee's Bend Ferry runs between Gee's Bend and Camden, the county seat of Wilcox County. In the 1960s ferry service was discontinued to keep African Americans from reaching Camden to register to vote. The ferry service was reactivated in 2006.